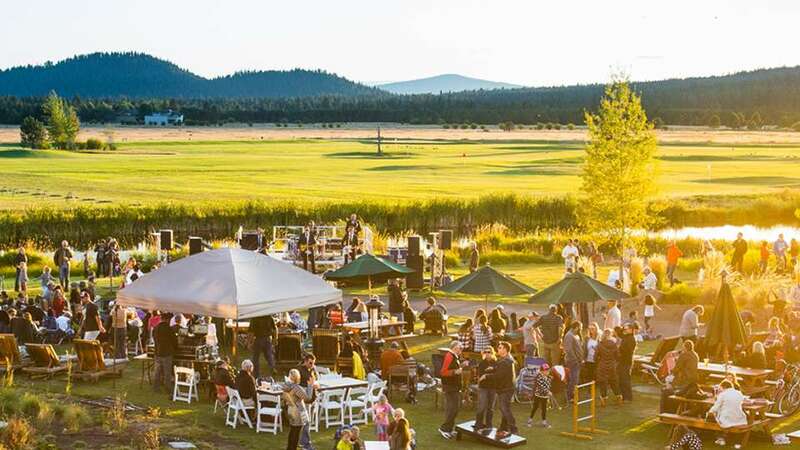 Presented to you by Cascade Sotheby’s and Sunset Lodging in Sunriver, watch your favorite family movies under the stars in Sunriver for FREE. Games and activities before the movie. Bring your low-profile chairs and the family and enjoy some great family classics! Please no pets.